The settlement of claims is critical for MTNL, which runs monthly salary tab of nearly Rs 180 crore and is yet to pay the wages for the month of January. 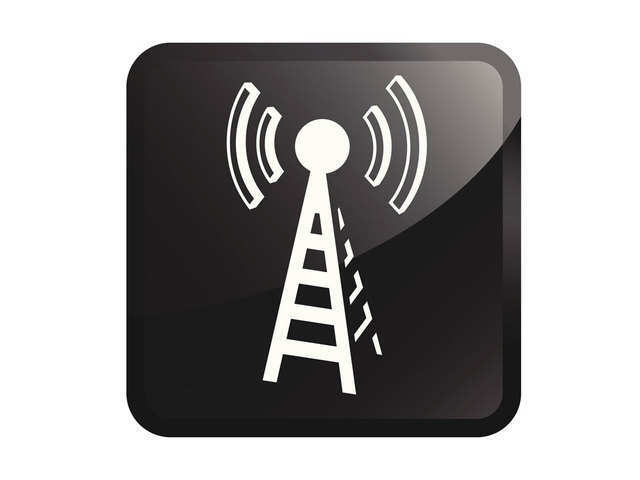 The telecom PSU is slated to announce its earnings for the December quarter on February 14. NEW DELHI: Cash-strapped MTNL has approached the Telecom Department seeking claims of about Rs 500 crore, under multiple heads, including rendering of communications services and reimbursement of employees-related payments made, according to a source. A source in Department of Telecom (DoT) said that the claims are spread over the last many years and that the request is currently under examination. "MTNL has raised claims dating back to the year 2000-01 onwards. In all, it has sought about Rs 500 crore on various grounds," the official with knowledge of the matter said. The claims by Mahanagar Telephone Nigam Ltd (MTNL) pertain to telecom facilities provided to the DoT, compensation for retirement benefits given to employees who were originally from the DoT (along with interest), and buildings of the state-owned corporation leased to Telecom Department, amongst others. When contacted, a top MTNL official confirmed that the claims have indeed been raised under various heads, including services already rendered to the Telecom Department, but pointed out that it adds up to roughly Rs 300-350 crore. During the current fiscal 2018-19 (up to September 30, 2018), MTNL's revenue stood at Rs 1,229 crore, with loss pegged at Rs 1,802 crore. For 2017-18, the revenue of MTNL - which operates in telecom circles of Delhi and Mumbai - stood at Rs 3,116 crore, with loss of Rs 2,973 crore. 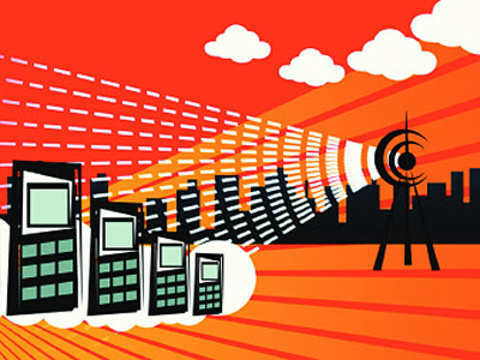 Govt ordered a special audit of mobile networks and said regulator TRAI has been asked to formulate a system of "incentives and disincentives" for their service quality. The government is drawing up plans to make loss-making BSNL more professional, Minister of State for IT and Telecommunications Sachin Pilot said. PMO dismissed suggestions that Prime Minister Manmohan Singh had sought to look the other way in issuance of controversial 2G spectrum licenses. Swan Telecom promoter Shahid Balwa, chargesheeted in the 2G spectrum scam, on Wednesday told a trial court that CBI should have named PM Manmohan Singh as one of the witnesses in the case.